Ready for a fresh breath of spring? 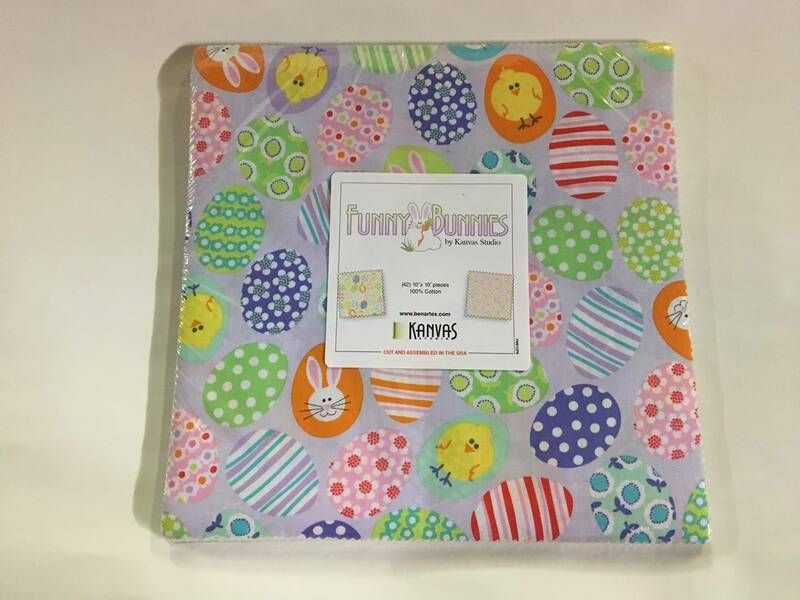 Meet our Funny Bunnies collection from Kanvas! 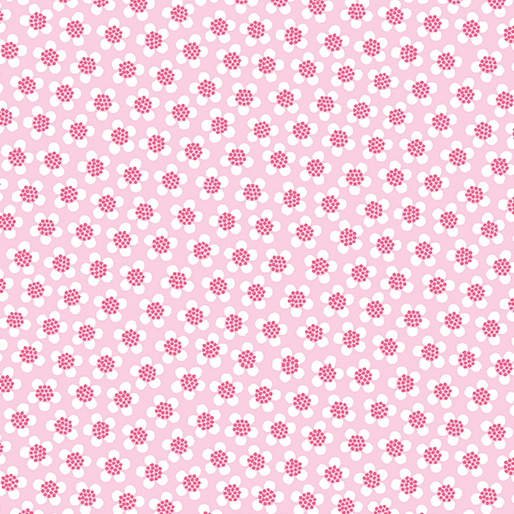 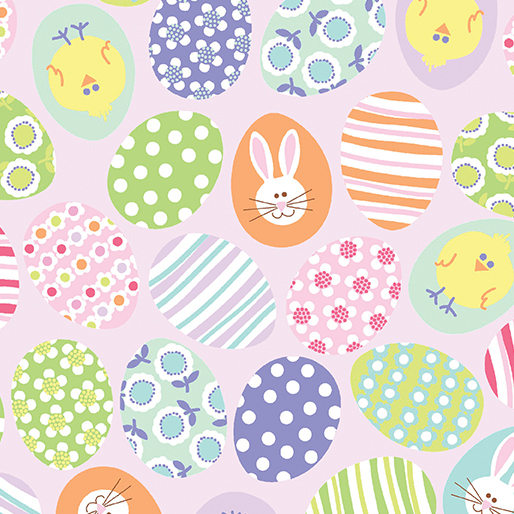 all in a cheery pastel color palette! 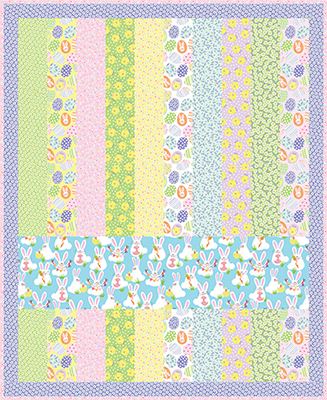 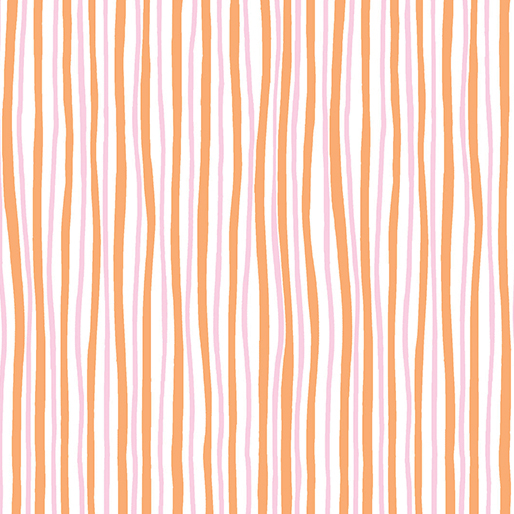 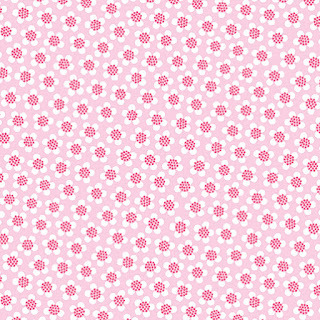 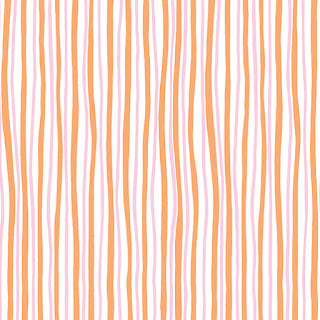 Use Funny Bunnies in our "Spring Bunnies" free quilt pattern--easy strips to make a quick spring-themed quilt! 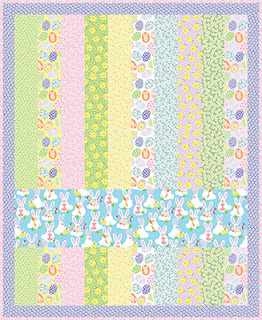 Click here to download the Spring Bunnies pattern. 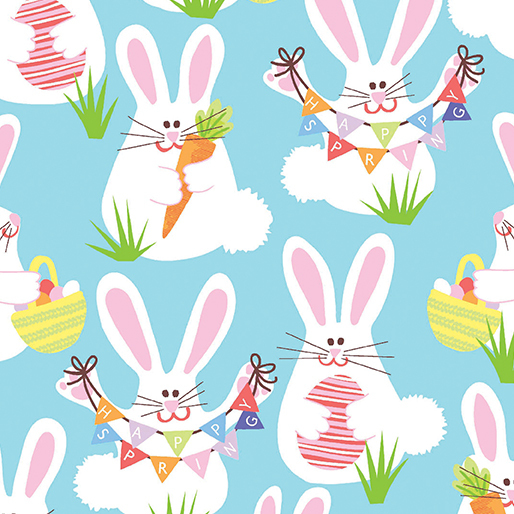 Click here to see the entire Funny Bunnies collection. While I love the so cute bunnies, the little yellow chickies steal my heart! 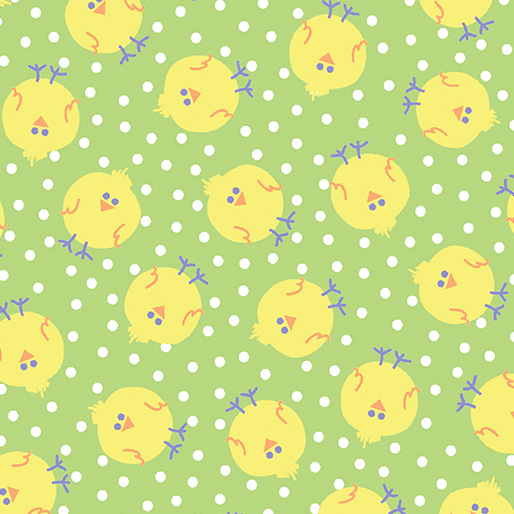 Thank you for the easy and cute free pattern too!